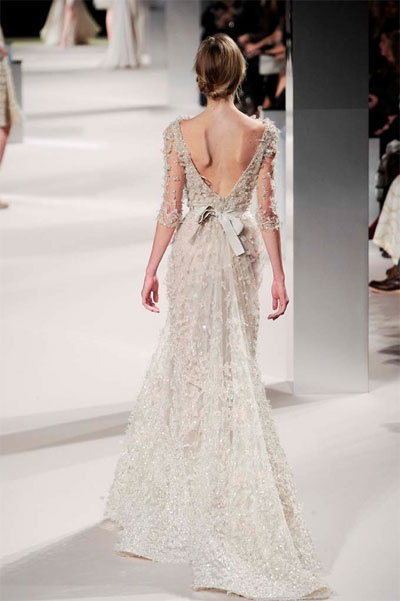 Elie Saab Spring-Summer 2010 Haute-Couture collection presented at the Palais de Chaillot in Paris, France, on January 27, 2010. Photo by Ammar Abd Rabbo. Elie Saab Couture Spring-Summer collection 2011. Photo by Vanessa Ray. 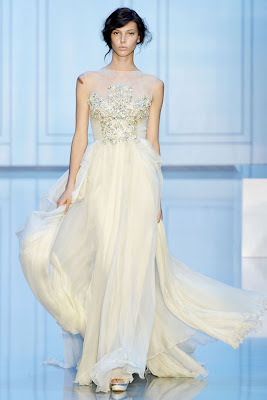 Elie Saab Spring-Summer Haute Couture collection 2012. 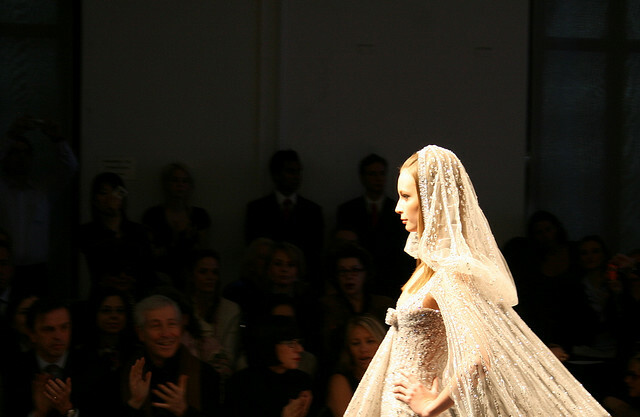 Photo by Christopher Macsurak. 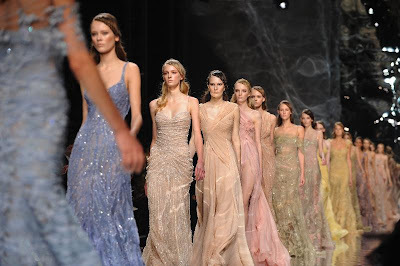 Elie Saab Spring-Summer collection 2011. Photo by Pierre Desmarest. 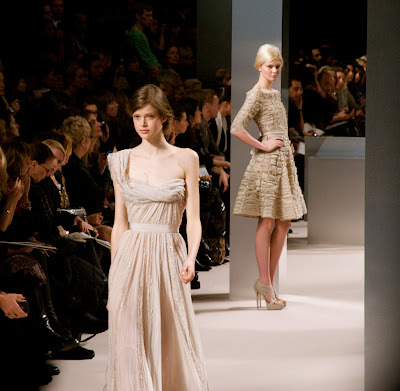 Elie Saab Fall-Winter collection 2011. Photo by Mario Sierra. 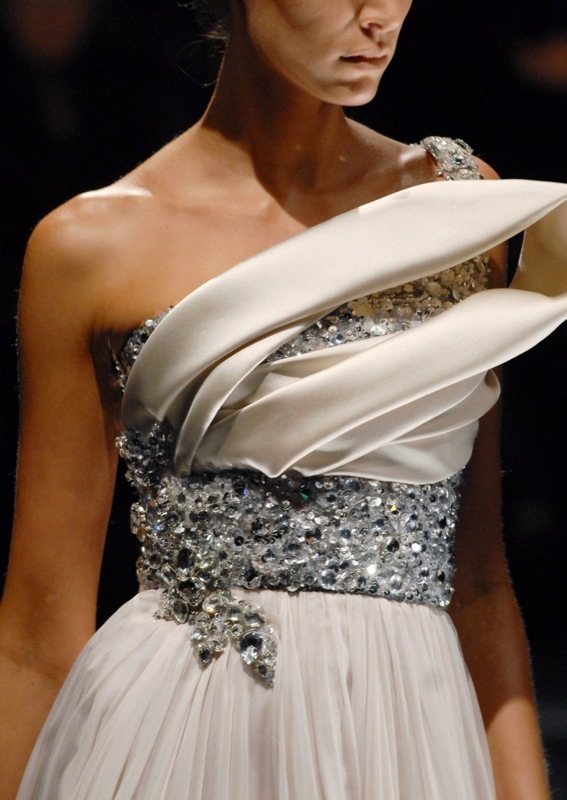 Elie Saab Haute-Couture Spring-Summer 2008 fashion show held at the Hotel Intercontinental in Paris, France, on January 23, 2008. Photo by Ammar Abd Rabbo. 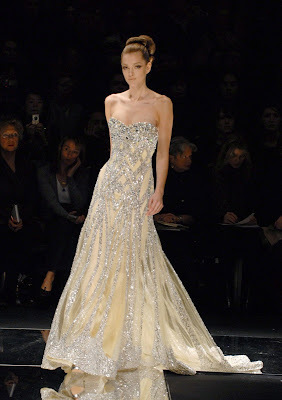 A model presents a creation by Lebanese designer Elie Saab for his Fall-Winter 2009/2010 ready-to-wear collection show held at the Carrousel du Louvre in Paris, France on March 11, 2009. Photo by Ammar Abd Rabbo.